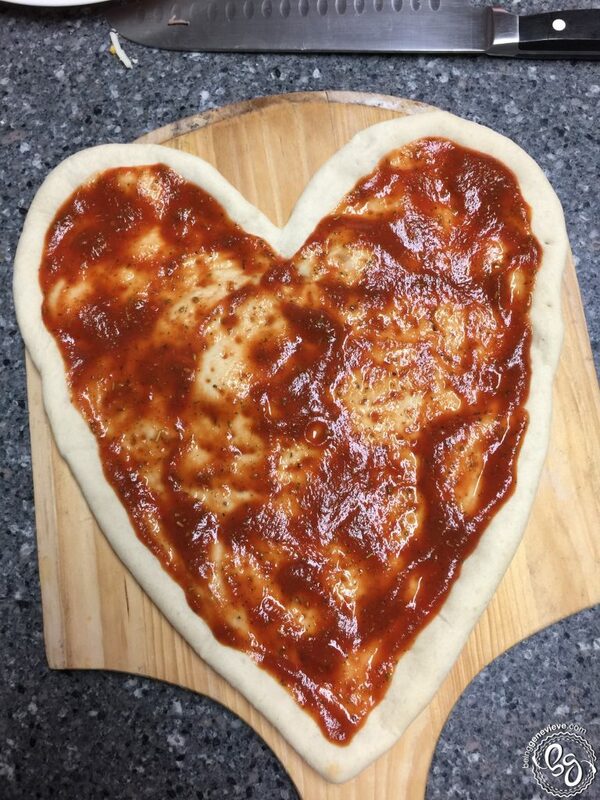 Valentine’s usually means dinner at a fancy restaurant with the love of your life, but around here it means making a “fancy” dinner together with the many loves of my life. When you have 4 little boys, going out for a special valentines dinner isn’t really realistic. 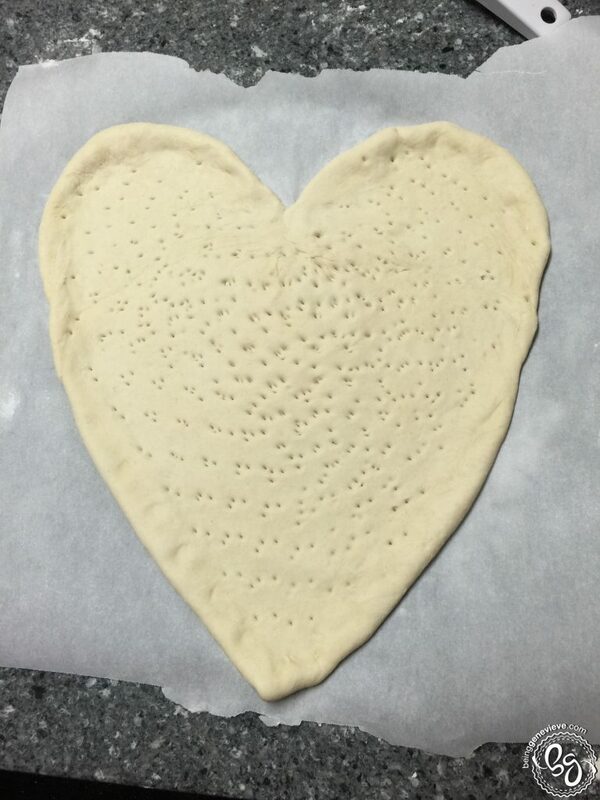 So we stay in and make dinner together and the dinner the boys love to make is homemade pizzas. 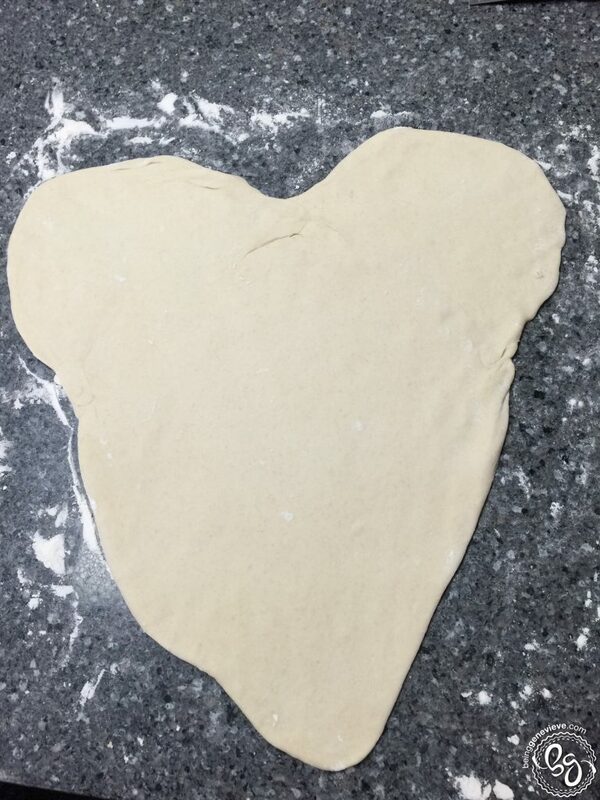 To be able to classify this dinner “fancy” we create our pizzas into the shape of a heart. 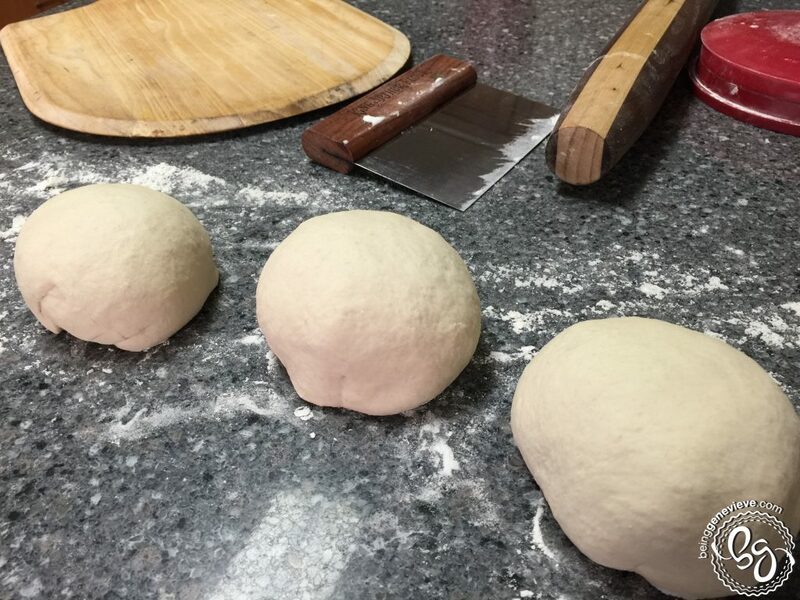 Begin by following this recipe for homemade pizzas, but when it comes to shaping the pizzas here is what we do . 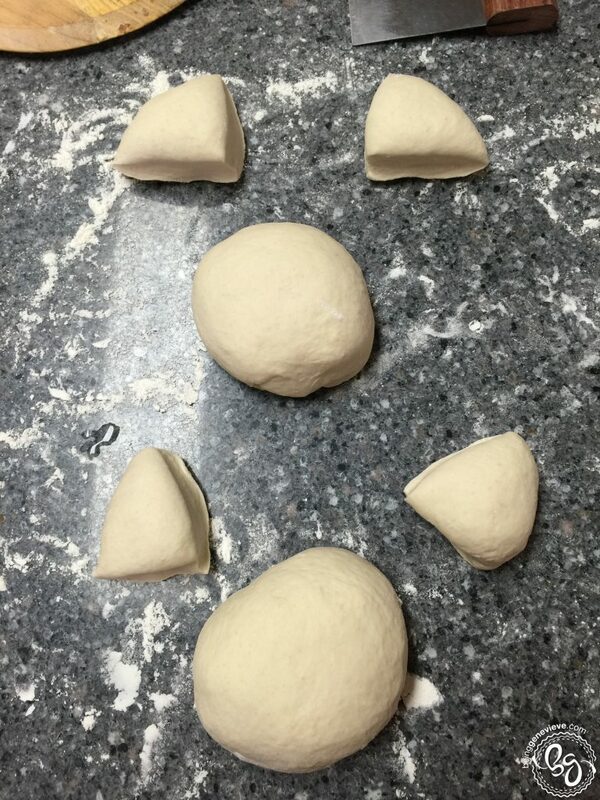 . .
Divide the dough into three pizza balls. Divide one of the balls into four equal pieces. 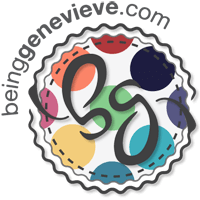 Roll out one of the large balls into a tear drop shape. 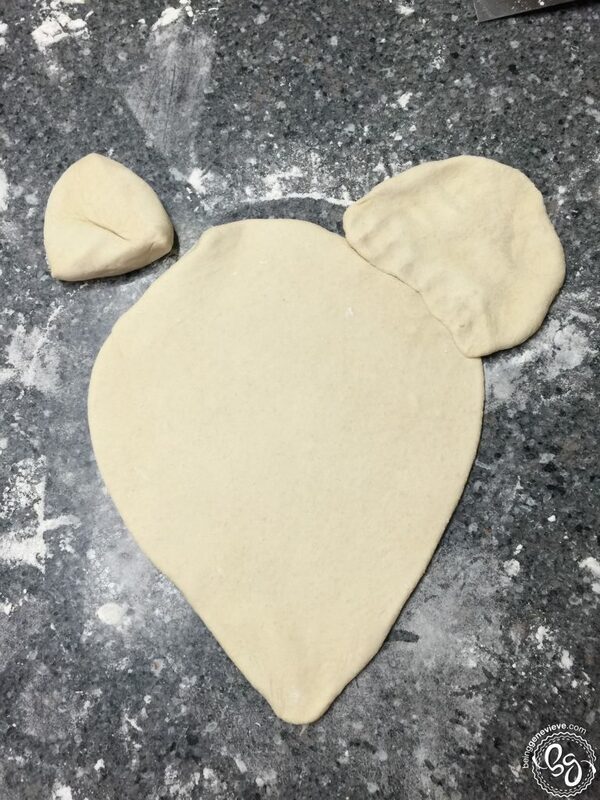 Then add two small balls on the top corners and roll them out. 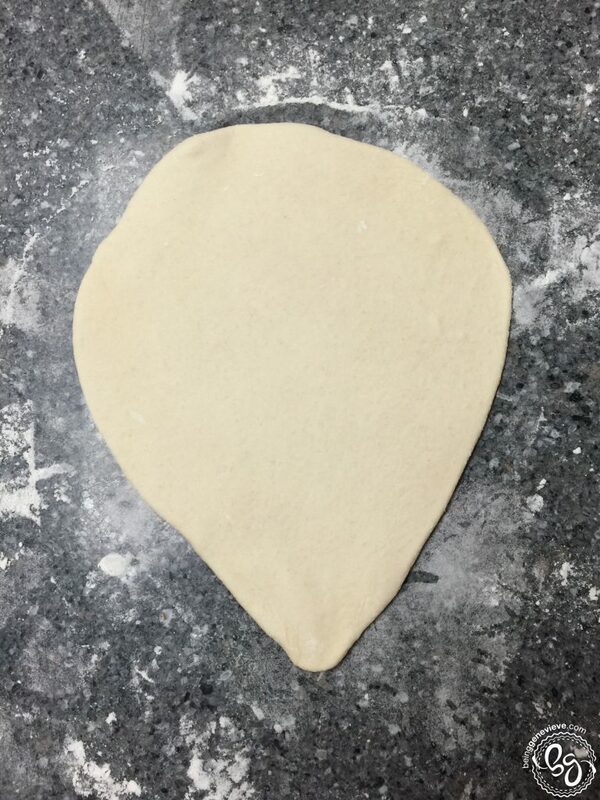 It may look a little ugly, but that’s ok.
Now form the crust by folding under the edges of the pizza and dock the dough, just as I did here. 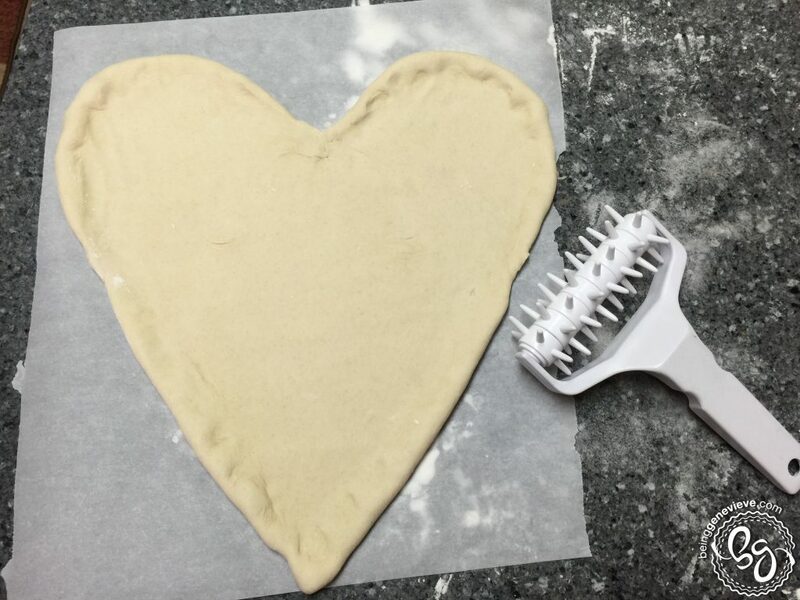 Now par-bake the pizza, add toppings and bake again. 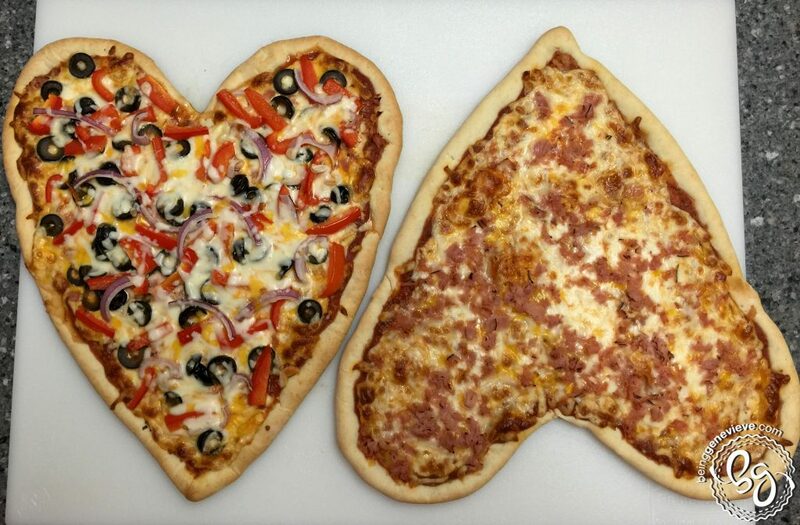 Now aren’t those the most beautiful heart pizzas ever! 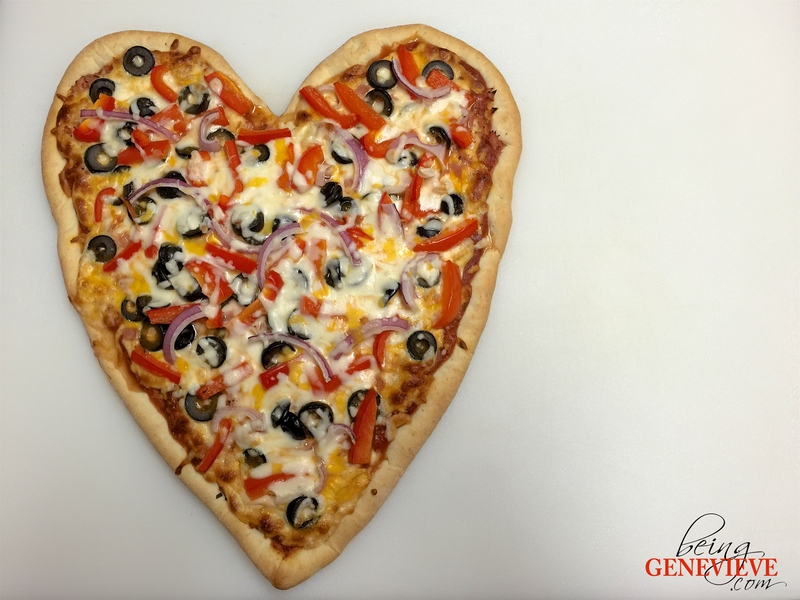 This recipe makes two heart pizzas; One can be topped for the kids and the other for the adults. Perfect!